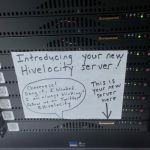 Upgrade to Hi Velocity Servers Complete! July 28, 2013 By Michael M. Wechsler, Esq. June 7, 2012 By Michael M. Wechsler, Esq. Law Guide & Law Dictionary iPhone App Updated! 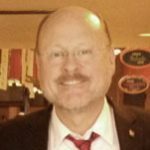 December 7, 2011 By Michael M. Wechsler, Esq.